Finding the perfect apartment can be a challenge, especially if you have feline friends. 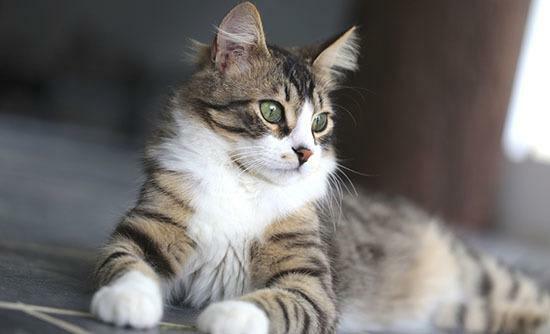 At French Quarter Apartments we understand the unique bond between people and their cats. Just like you, we welcome your cat with open arms. We hope after visiting French Quarter Apartments, both you and your furry friend will love living at our cat-friendly apartments in West Allis. Up to two cats are allowed per apartment.